Make the right decisions. Driven by data, based on actionable insights. Exclusively access data from more than 1,500 real-world recent GxP audits, visualised and organised intuitively. You will be able to instantly see data-quality trends, identify the strengths and weaknesses of your systems and processes, and take action – reducing risk and safeguarding your organisation. 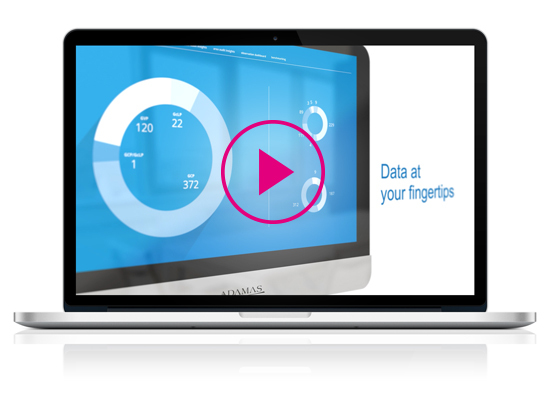 Want to become one of the first organisations to access our exclusive data? Get going and start reducing risk today. We want ADAMAS Insights to be as helpful, easy-to-use and accessible as possible for your organisation. Take our short survey and help us deliver the specific services you need.